COAI Director General Rajan Mathews said the use of Aadhaar-based process is likely to end in a day or two. Telecom operators have completed the adoption of a new e-KYC (Know Your Customer) process in around 85 per cent of the country and the rest is likely to be covered soon, the Cellular Operators Association of India (COAI) said today. “I would say a good 80-85 per cent areas are probably compliant in terms of the new process, there may be some rural areas where the testing is going on…,” he said, adding that the rest would be covered “in two to three weeks at the most”. The industry body, he said, has informed the Unique Identification Authority of India (UIDAI) that the operators would require some more time for exiting the Aadhaar-based process keeping in mind the “consumer interest” as most of the infrastructure is Aadhaar-based. The deadline for the use of Aadhaar-based e-KYC process ends on Tuesday, November 20. In September, the Supreme Court ended linking of Aadhaar to mobile numbers and banking services, but upheld the validity of Aadhaar saying citizens are only parting with minimal demographic and biometric data, which should be fine when you take into account the ‘larger public interest’ of the marginalized and poor in the society. Additionally, the Supreme Court has abolished Section 57 of the Aadhaar Act and that’s huge because private companies and entities will no longer have access to the Aadhaar database. 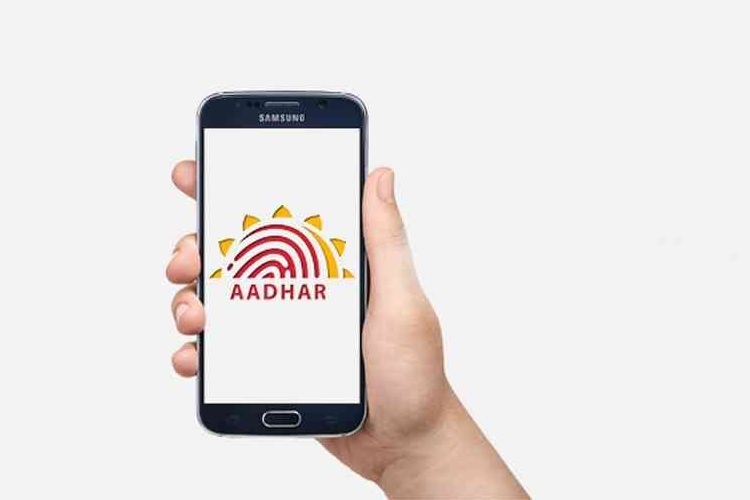 Companies such as Paytm or OLA or Airtel or Reliance Jio cannot use your Aadhaar number to verify your identity, so the KYC will now have to be updated. It’s also not mandatory to have Aadhaar to open a bank account or appear for UGC, NEET & CBSE examinations.